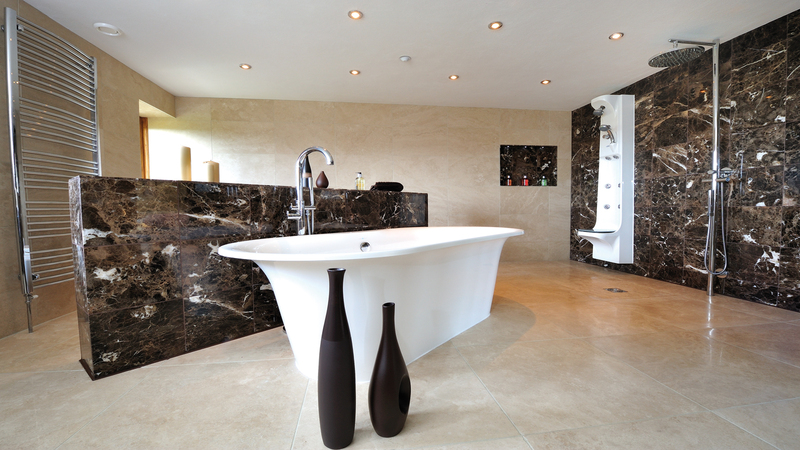 Popular moleanos limestone in a beige colour mottled with fossils. This limestone is very hard and originated from Portugal. It has a brushed finish for a bit of texture.